As part of the University of Kentucky College of Engineering’s commitment to bring the best intellectual minds and research creativity to campus, the Ashland Inc. Distinguished Lecture Series was established in 2006. The 2018 lecture series will take place September 24 from 1:30-3:30 p.m. in the UK Athletic Association Auditorium of the William T. Young Library. The speakers will be Samir Mitragotri and Tejal Desai. Tejal Desai is the Ernest L Prien Endowed Professor and Chair of the Department of Bioengineering and Therapeutic Sciences within the Schools of Pharmacy and Medicine at the University of California, San Francisco (UCSF), the director of the NIH training grant for the Joint Graduate Program in Bioengineering at the University of California, Berkeley (UCB) and UCSF, and the founding director of the UCSF/UC Berkeley Masters Program in Translational Medicine. 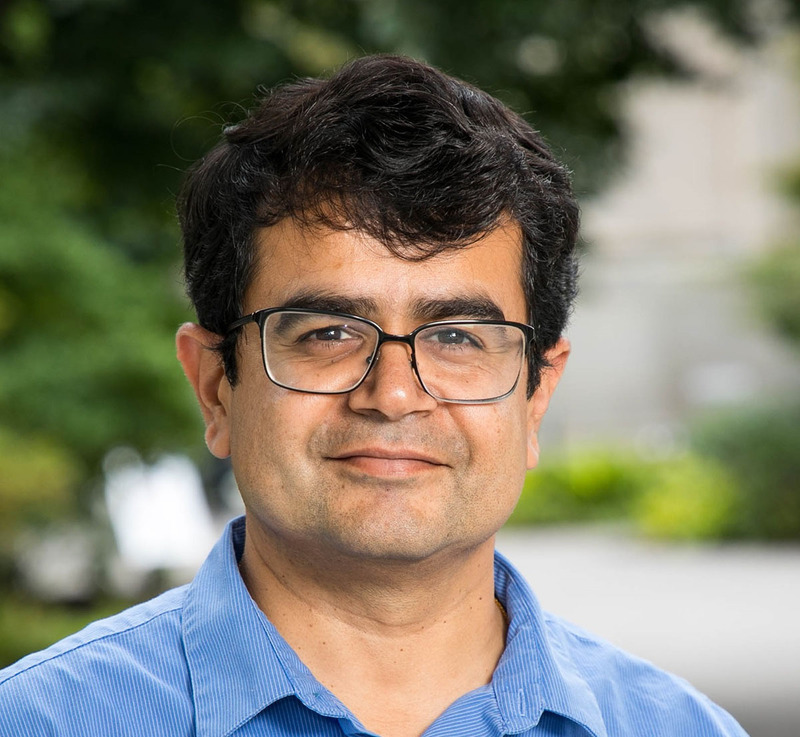 Professor Desai’s research spans multiple disciplines including materials engineering, cell biology, tissue engineering, and pharmacological delivery systems to address issues concerning disease and clinical translation. She has published over 200 peer-reviewed articles. 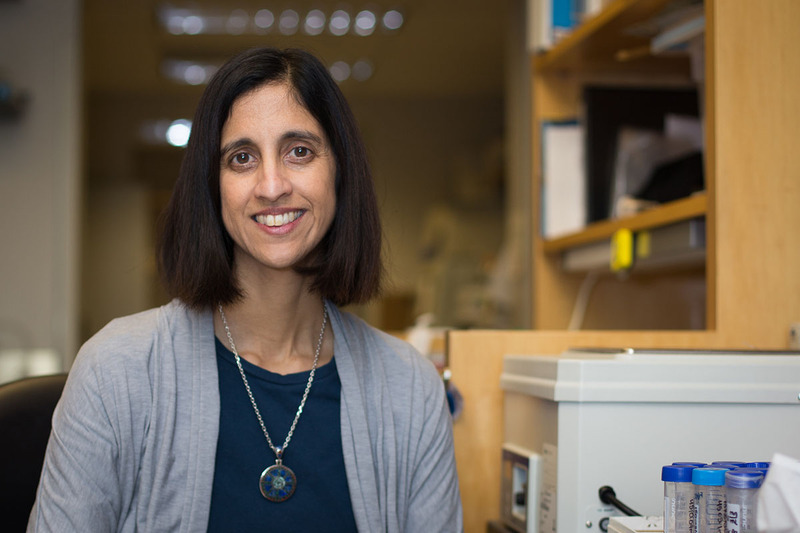 Her research is at the cutting-edge in precision medicine, enabled by advancements in micro and nanotechnology, engineering, and cell biology directed to clinical challenges in disease treatment. By taking advantage of the current understanding of how cells respond to engineered materials and the fabrication of well-defined extracellular microenvironments, she seeks to design new platforms to overcome existing challenges in therapeutic delivery. Her research efforts have earned recognition including Technology Review’s "Top 100 Young Innovators,” Popular Science’s Brilliant 10, and NSF’s New Century Scholar. Some of her other honors include the Eurand Grand Prize Award for innovative drug delivery technology, the Young Career Award from the Engineering in Medicine and Biology Society (IEEE EMBS), the Dawson Biotechnology award, and both the UC Berkeley and Brown University Distinguished Engineering Alumni awards. Recently, she was named Chair-Elect of the American Institute for Medical and Biological Engineering College of Fellows. In 2015, she was elected to the National Academy of Medicine. Professor Desai is a vocal advocate for STEM education and outreach to underrepresented minority students, collaborating with educational groups such as the Lawrence Hall of Science and the Exploratorium. She received her B.S. from Brown University in biomedical engineering and was awarded a Ph.D. in bioengineering jointly from UCSF and UCB. Samir Mitragotri is the Hiller Professor of Bioengineering and Hansjorg Wyss Professor of Biologically Inspired Engineering in the John A. Paulson School of Engineering and Applied Sciences at Harvard University. Mitragotri has made groundbreaking contributions to the field of biological barriers and drug delivery. His research focuses on the fundamental understanding of biological barriers and has led to the development of new materials and technologies for diagnosis and treatment of various ailments including diabetes, cancer, cardiovascular diseases, skin conditions and infections. Many of his technologies have advanced to human clinical studies and products. Mitragotri is the author of more than 225 publications in the area of drug delivery and biomaterials, and is an inventor on more than 160 pending or issued patents. He is a co-founder of several companies that are developing therapeutic or diagnostic products based on his inventions. Mitragotri is an elected member of the National Academy of Engineering and National Academy of Medicine, and elected fellow of the American Institute of Medical and Biological Engineering, the American Association for the Advancement of Science, the National Academy of Inventors, the Controlled Release Society, the Biomedical Engineering Society, and the American Association of Pharmaceutical Scientists. He serves on the editorial boards of several journals and currently serves as Editor-in-Chief of Bioengineering and Translational Medicine. Mitragotri received his Ph.D. in Chemical Engineering from Massachusetts Institute of Technology and his B.S. in Chemical Engineering from the Institute of Chemical Technology.